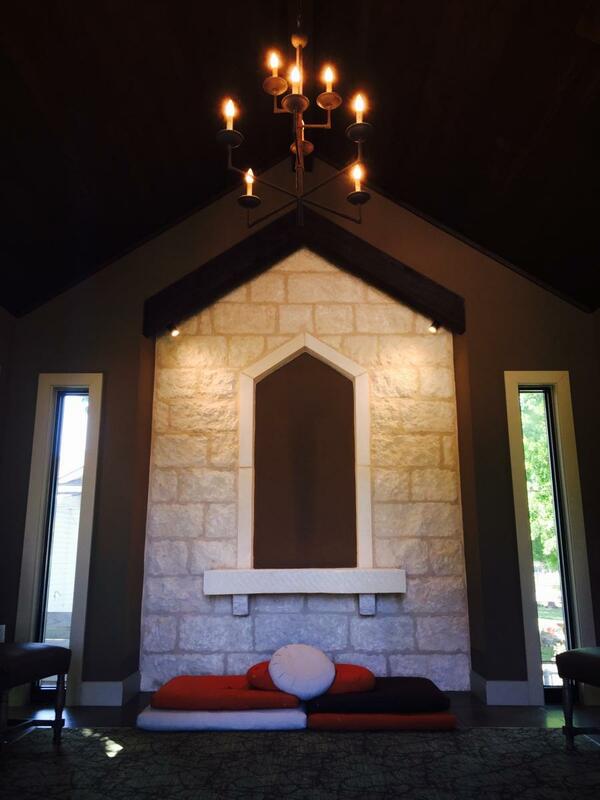 Join us for Healing Meditation in our peaceful and serene chapel. We believe that affirmative prayer is the highest form of creative thought releasing of counterproductive, negative thoughts, as well as holding in mind statements of spiritual truth or affirmations. Through meditation, we experience the presence of God. Prayer and meditation heighten our awareness and thereby transform our lives.